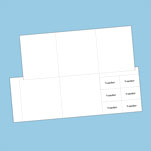 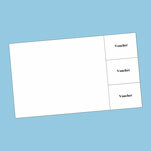 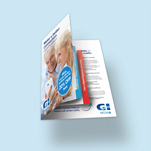 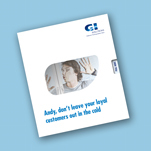 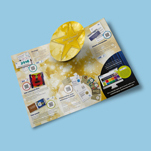 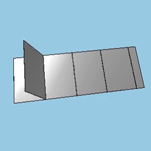 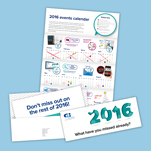 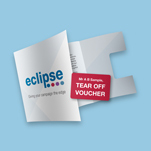 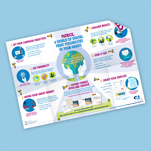 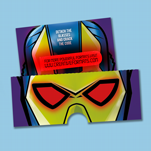 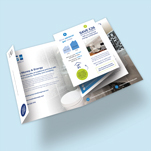 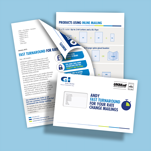 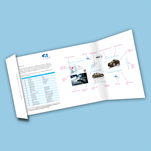 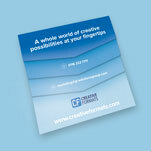 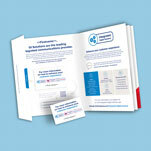 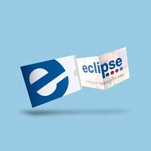 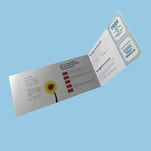 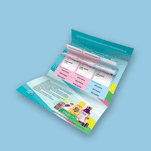 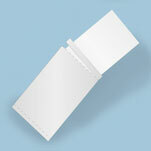 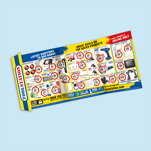 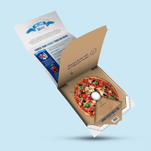 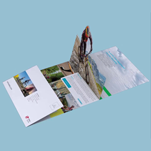 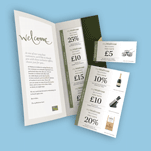 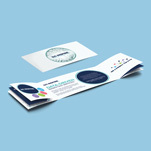 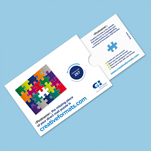 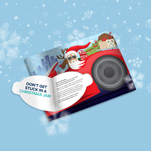 This format is a fully variable mailer with a personalised outer envelope. 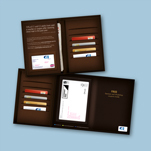 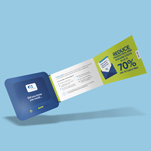 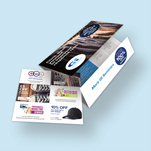 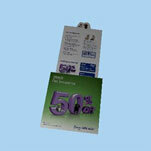 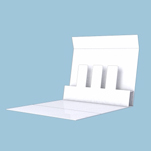 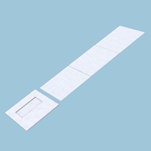 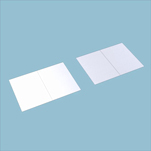 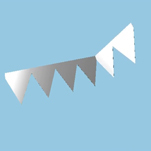 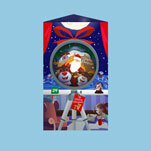 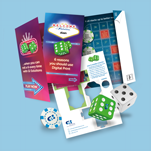 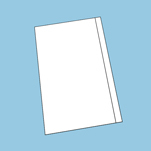 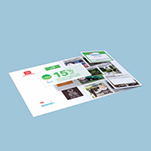 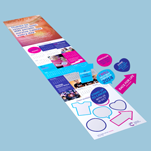 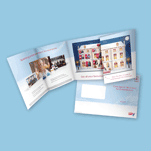 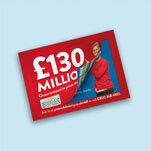 This 6pp with gate fold and double throw out offers a unique reveal for your messages. 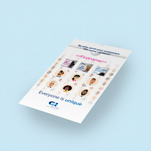 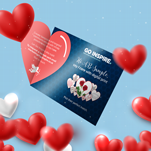 Boost engagement with this completely personalised mailer.